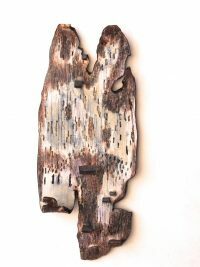 Born and bred in Brooklyn,NY, Naomi Teppich got interested in sculpture when she studied at Brooklyn College and also at Pratt Institute. 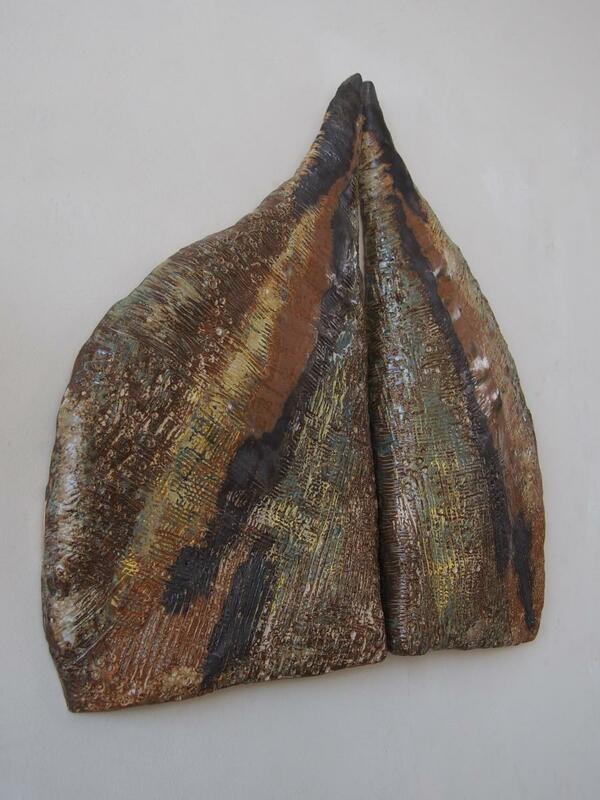 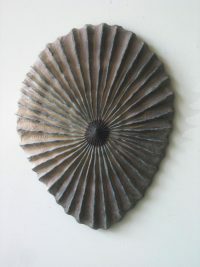 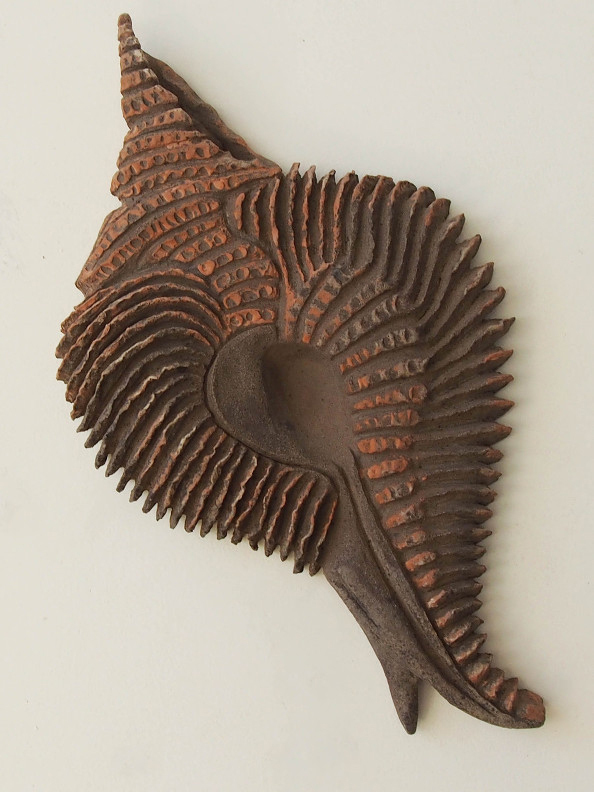 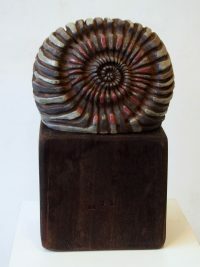 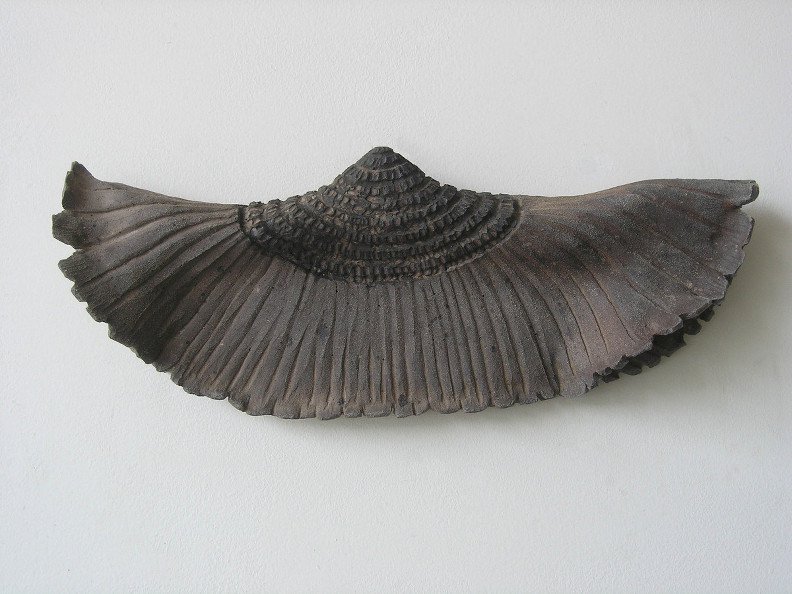 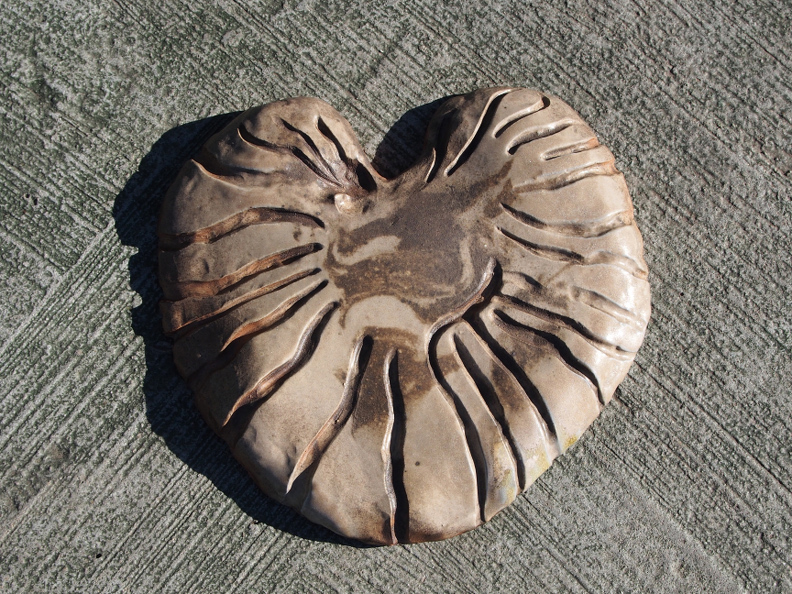 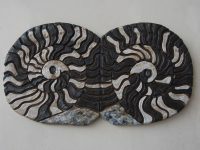 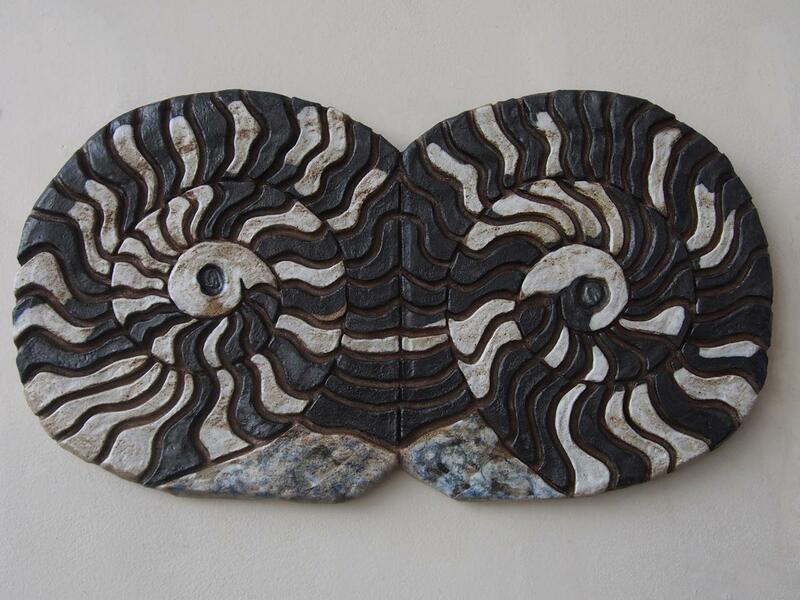 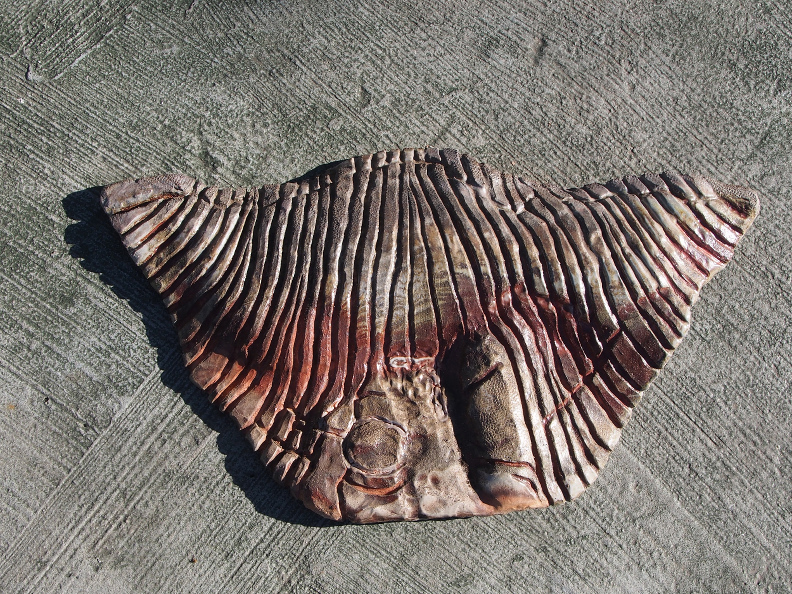 After many years of exploring numerous sculpture materials and aesthetic ideas, she became fascinated with stone carving and mixed media stone and metal pieces. 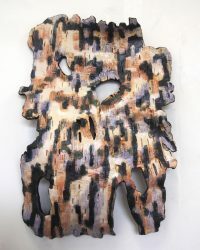 Her art has evolved from a feminist point of view in the seventies through the nineties into more of an environmental interest in the twenty-first century. 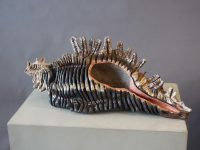 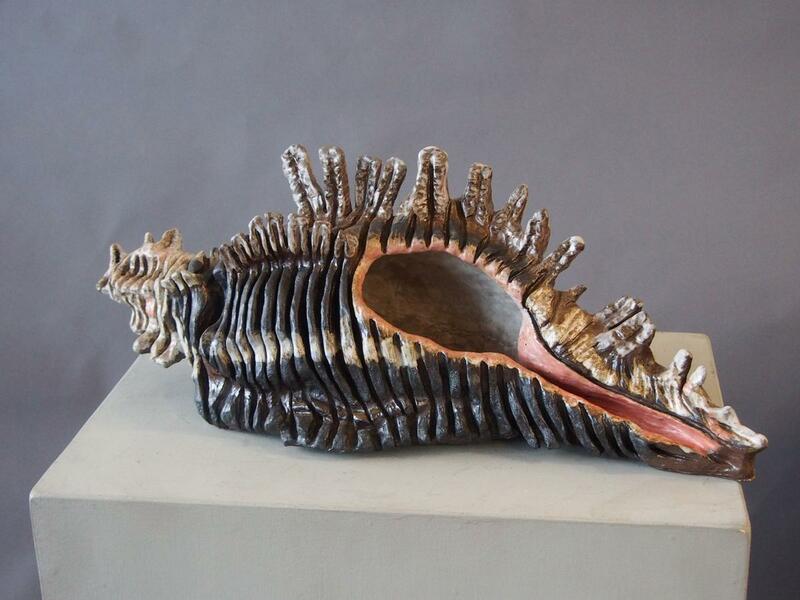 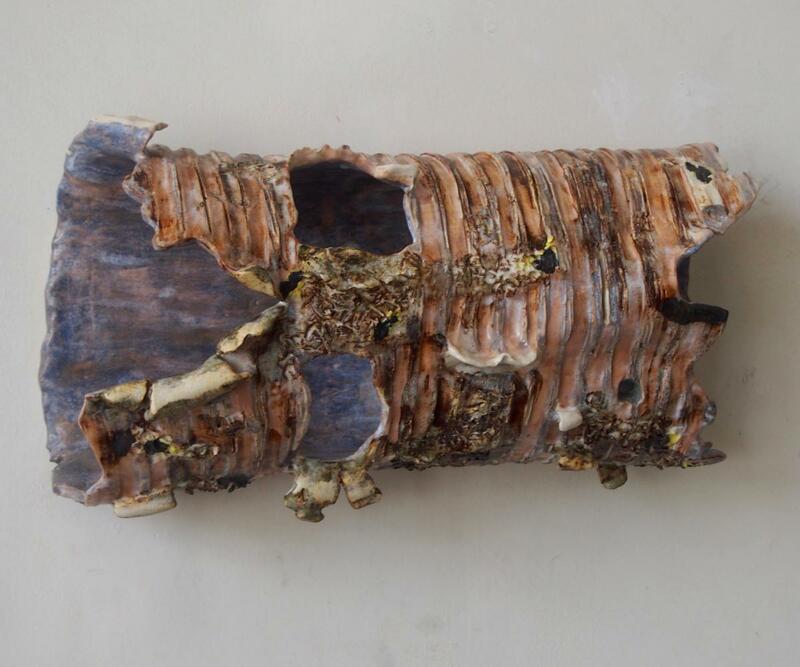 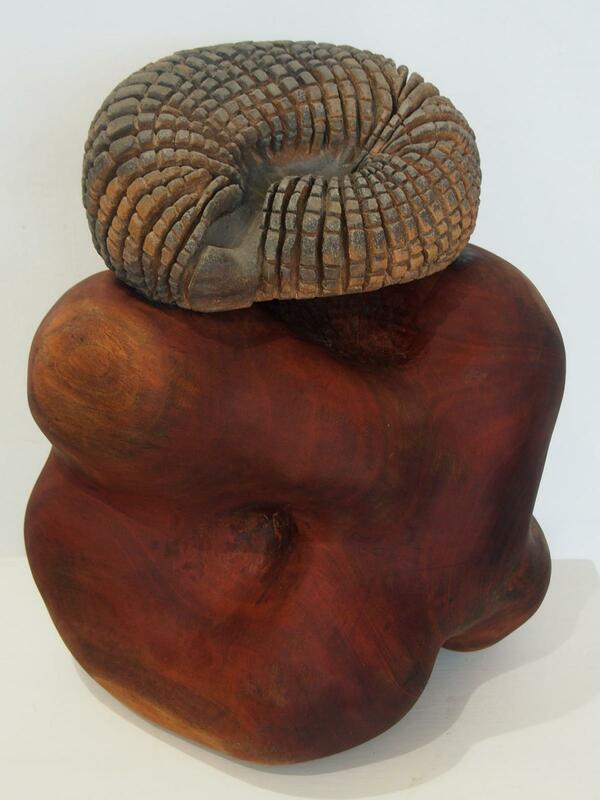 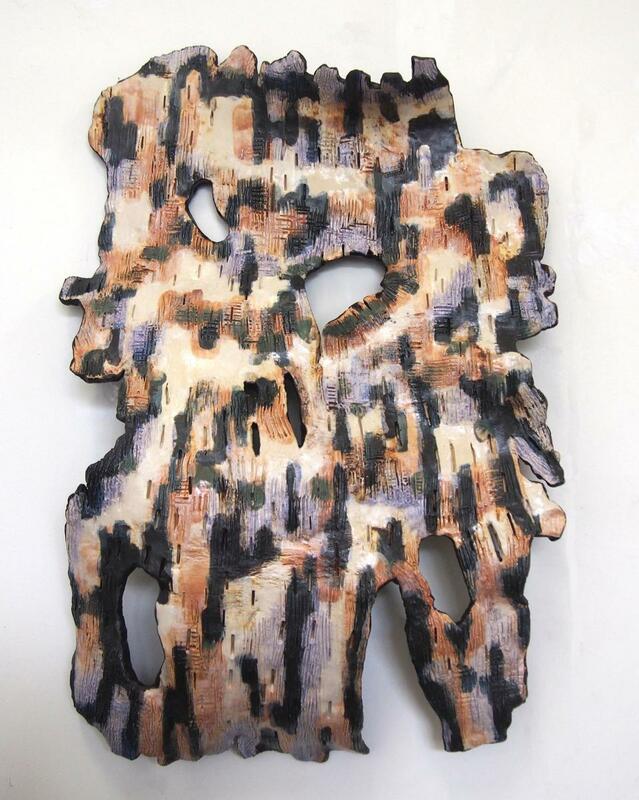 Teppich has also delved into the art of ceramic sculpture which she also carves, and to which she enjoys combining with wood, color and spontaneity. 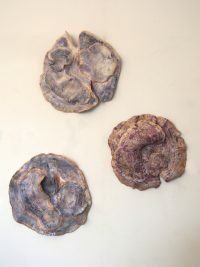 Paired with some of her ceramic works are pastel and conté drawings. 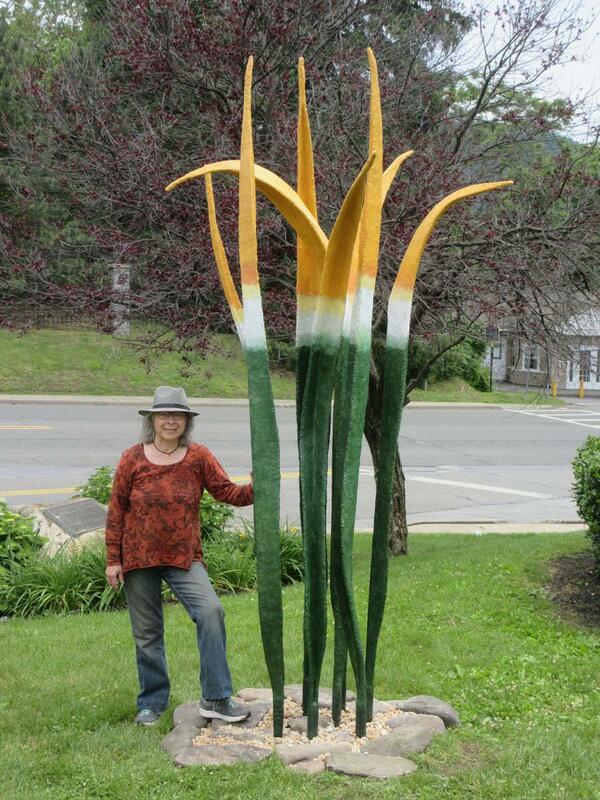 Teppich lived in New York City, but currently lives and works on her art in Damascus, PA. 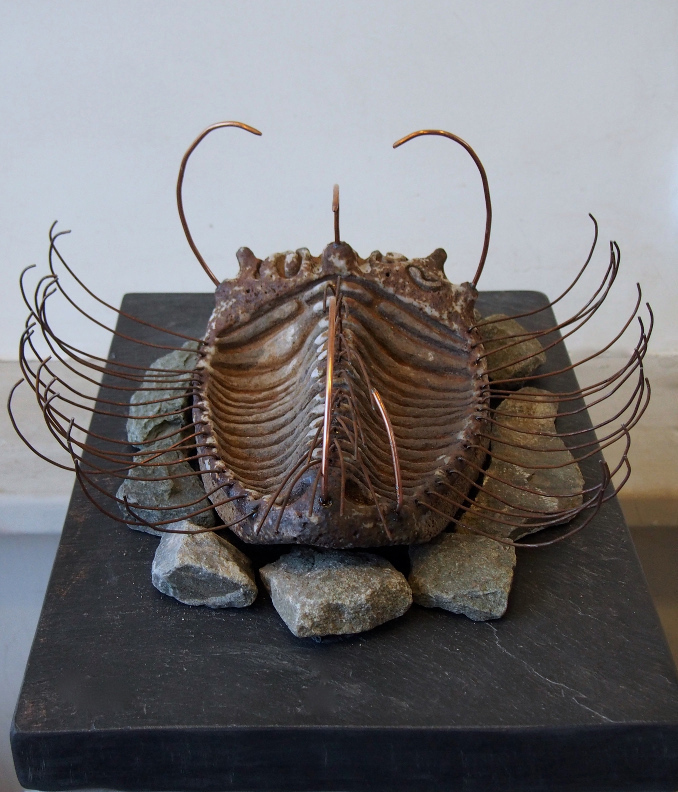 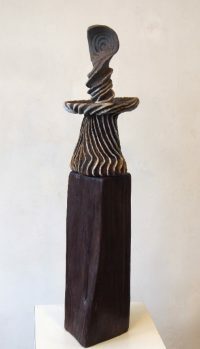 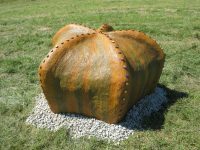 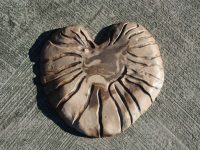 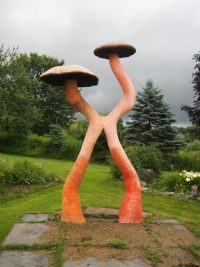 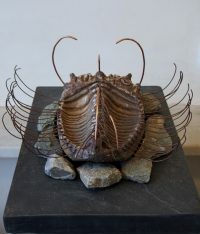 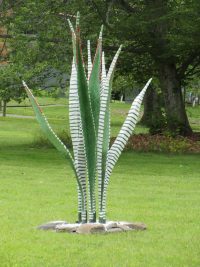 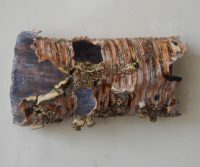 Her outdoor sculptures are currently being exhibited at the Wilderstein Historic Site in Rhinebeck, NY, at the Lady Cliff park in Highland Falls, NY and in Beacon, NY at Beacon3d.org. She has participated in numerous indoor exhibitions mainly in New York State, and Pennsylvania, but also in other locations. 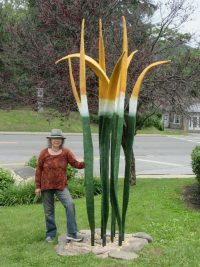 Naomi Teppich was awarded two Puffin Foundation grants for her environmental sculpture in 2009 and 2015. 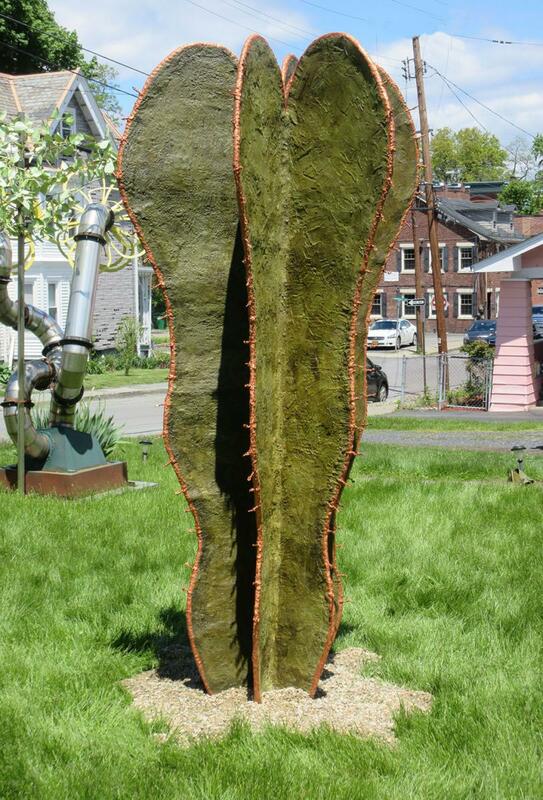 She will be exhibiting one of her large sculptures at the Leonia Sculpture Park in New Jersey starting in November 2017.